At this point, it goes without saying that Texas rap group PNTHN has been on an insuppressible rise since the release of their February 2018 EP, Potluck. 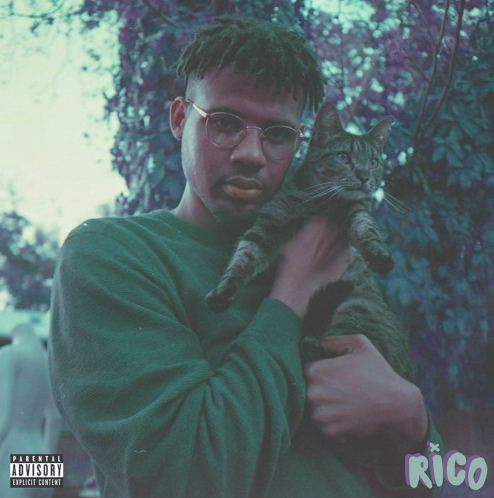 The months to follow included numerous stellar singles such as the energetic “Henny Dreams” as well as “SUPAFANTASTIC CHOPPA“, and all of this momentum brings us to today, as the crew is back with a brand new EP entitled RICO. 7 tracks long, this project provides us with a galvanizing, nearly-addictive burst of energy from the Texas natives. Their flows are tightly-wound and their deliveries prove to be charismatic as ever, so much so that it feels as though the group’s chemistry is only improving by the second. This is just the release we needed to head into what will hopefully be an eventful weekend, so keep RICO on repeat and be sure to let us know what you think in the comments!